Off grid camper Conversions come in all shapes, sizes and styles. Some people convert whilst working, others crack on and convert like theres no tomorrow. That’s exactly what Eamon & Bec have done with their incredible Mercedes Sprinter. They’ve created an incredible home on wheels in just 30 days! To put this into perspective it took us 5 months to do our full build, and that was working on weekends and after coming home from the dull 9 to 5! Just like Eamon and Bec, we dreaming of living off the grid and becoming a digital nomad, but before all that happens you need to find the correct off grid camper to convert. 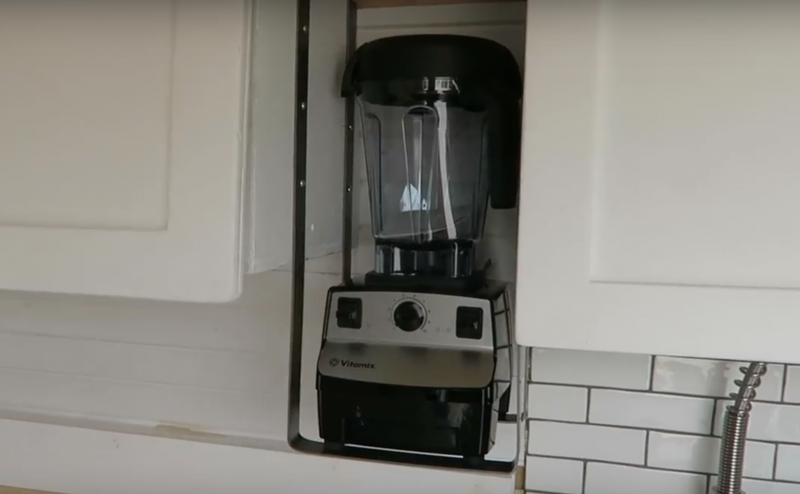 Eamon and Bec have air conditioning in their van, a Domestic fridge – and perhaps the most important bit – a Vitamix blender suspended above the tiled kitchen area. There’s not going to be any chance of anyone getting hot or hungry in this van! 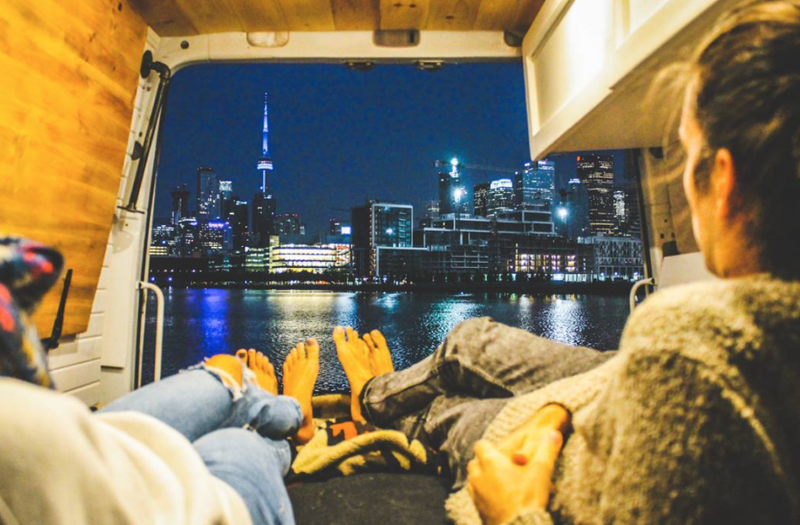 They currently live full time in their amazing Sprinter in Toronto, and with amazing views like these from their bed, it’s hard to find a reason not to live the van life! 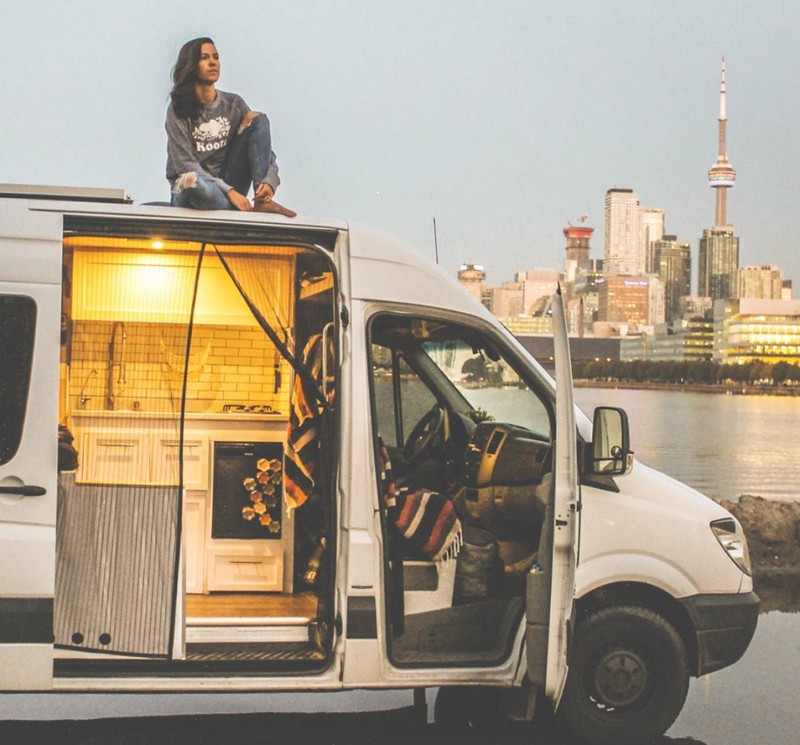 Looking to convert your own van? Head over to Eamon & Bec’s YouTube channel for more info on how they did it!